The Hale Theatre Company will hold auditions for the musical COMPANY. Audition Dates are Wednesday, February 6 and Thursday, February 7 from 7:30-9:30 pm. Show dates are May 31, June 1,2,7,8, 2019. Please prepare a song of your choice that best reflects your voice. You may provide your own backing track of choice to be played through our sound system. You will be asked to read from the script. Musical Director: Jason Baumann, Directed by Lauren J. Polenske. 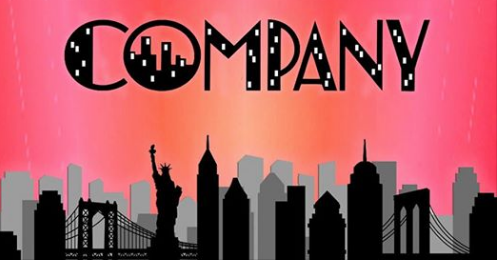 From musical theater’s most renowned composer, Stephen Sondheim and writer George Furth, Company is largely regarded as a trailblazer of the dark-comedy, modern-musical genre and the winner of seven Tony Awards, including Best Musical, Best Score, Best Lyrics and Best Book. This link provides additional information on the musical COMPANY.